The weight-saving frame geometry is completely redesigned for the female body, to add in stability and confidence-inspiring control. Mighty stopping power from hydraulic disc brakes is a critical ingredient for this recipe, along with instant power transfer through the pedals for turbo acceleration to top speed. You’ll never be searching for an extra gear on steep hills with this flyweight climbing machine. 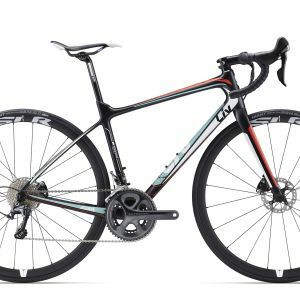 Everything you want in a high-performance road bike — light weight, efficiency, quick handling — plus comfort and compliance for long rides. 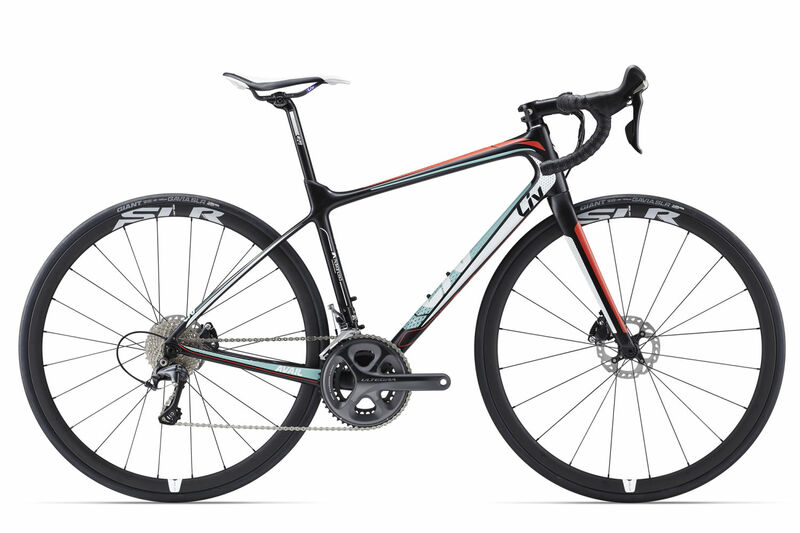 Frame features custom, ultra-lightweight construction tuned for the unique needs of female riders.